In my usual perusing of Amazon’s wares I discovered this game was only $4, with Prime shipping! A brand new game for less than $5 is always a great deal, especially when it’s a game I’m genuinely curious about. 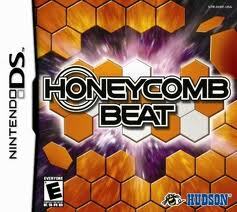 Honeycomb Beat is a rhythm game that uses hexagons and tapping on the touch screen to keep the rhythm. Reviews are pointing out the game isn’t the greatest and may be better off as a minigame in a bigger collection of games, but I’m still very happy to call it my own! Call me crazy, but I’ve been eying this game for a long time now. Searching through Amazon’s listings, GameStop’s relatively useless online directory, and finally eBay’s hit-or-miss auctions, I was finally able to track down the game on someone’s poorly listed auction. I say poorly listed because they didn’t show any pictures an instead opted to just give descriptions of the product. 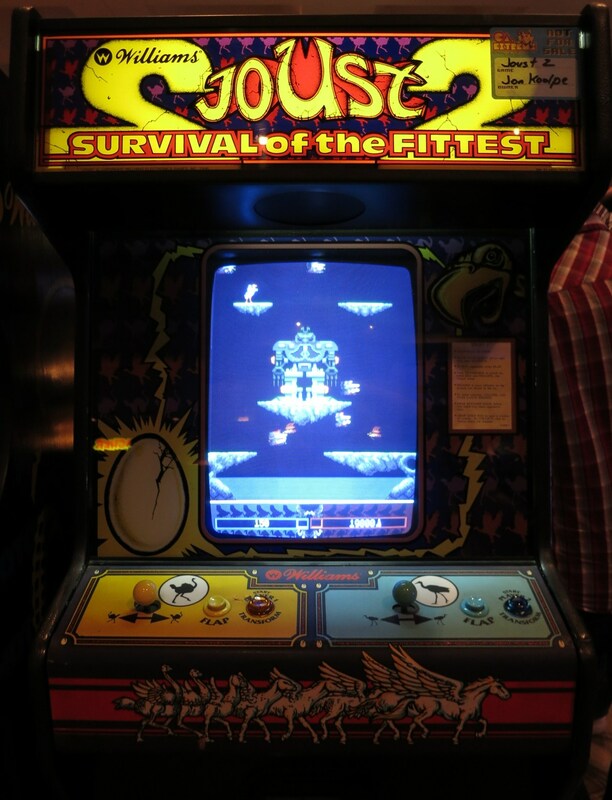 Thankfully, the game is complete, albeit with a few stickers that’ll have to be removed, but that’s it. 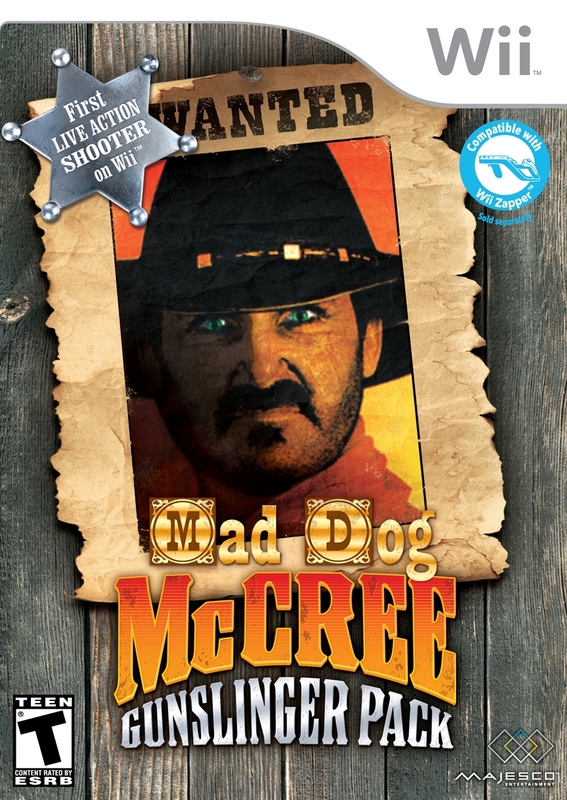 Mad Dog McCree itself is a collection of live-action shooting games from the 90’s. So yeah, it’s gonna be bad. But I will tell you that a semi-sweet deal at GameStop lead me to these games. Usually the Buy 2 Get 1 Free deal is a great time for me to go nuts, but this weekend it was altered to only include games $20 or under. Kind of lame, but thankfully there are plenty of games under twenty bucks that I’d want to buy. Four, apparently!